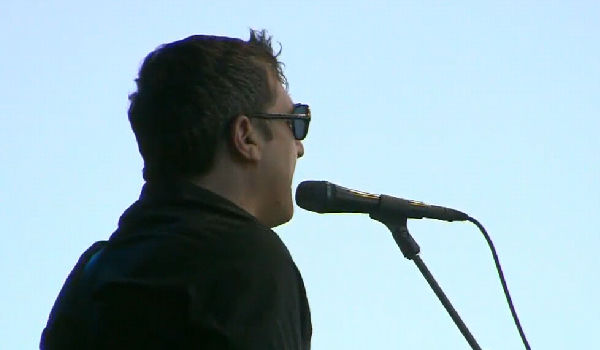 I’m watching a replay of The Afghan Whigs right now on the Austin City Limits YouTube page. It’s not hard to see why they are one of my absolute favorite bands of all time. Especially when they play tracks from Gentlemen, it is insane that I’m able to see this in my lifetime after thinking it could never happen. These guys are talented and I’m happy to be seeing them in person later this year. Check them on this tour if you can. And yes, they do play Miles iz Ded. Previous Previous post: Pet "Rescues"